Epic has finally released yet another update for Fortnite. Following the incredible Marshmellow event last week, Epic has released a new update dubbed as Fortnite Content Update 7.30. The newly introduced update brings quite a few additions to the table such as the aforementioned Bottle Rockets and Campfire. In addition to that, the newly introduced update not only adds some content but also fixes a few bugs that had been reported on Trello and Reddit over the past week or two. Here are some of the highlights followed by the patch notes. Epic has finally pulled the boombox from Fortnite. 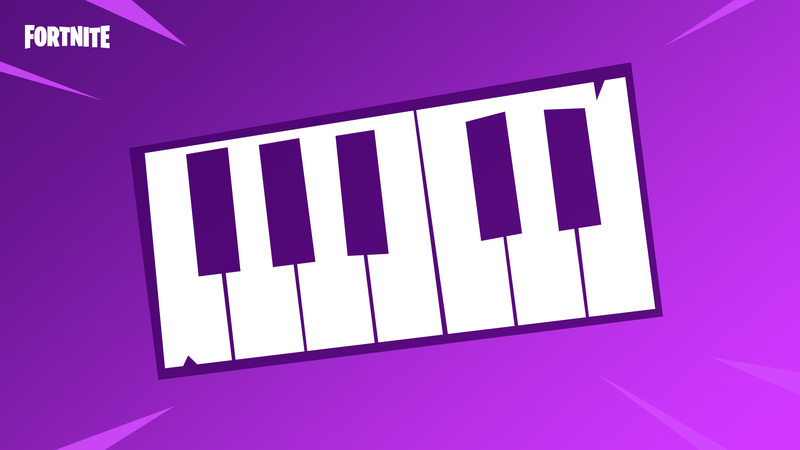 Following an uproar from players and taste that players had developed soon after Season 7 began, Epic has decided to finally vault the boombox from Fortnite. Following the new update, players would no longer be able to find the boombox again. With Fortnite Content Update 7.30, Epic has added a new explosive to Fortnite, dubbed as Bottle Rockets. The newly-introduced Bottle Rockets would allow players to release a barrage of fireworks-like rockets. Once set up, players don’t need to touch the Bottle Rockets again. Regarding the balances Epic has put in place, Epic has revealed that the Bottle Rockets would drop in stacks of two with players being able to stack as many as six at a time. Stats include a barrage of 45 rockets over a time span of 9 seconds dealing 10 damage to players as well as 40 damage to structures. 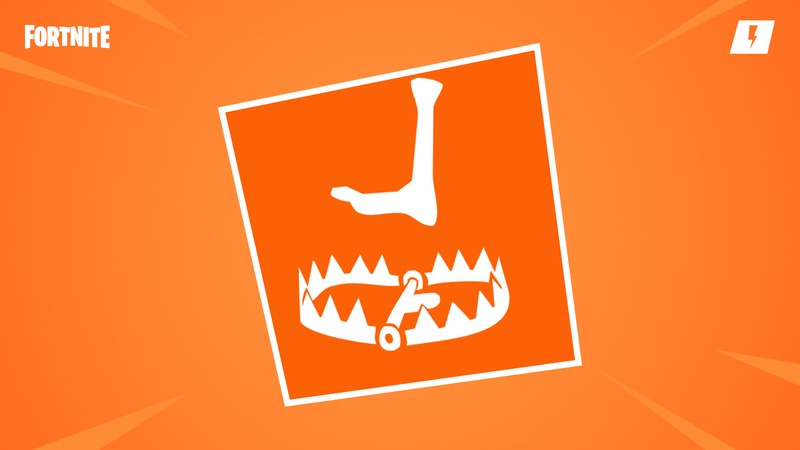 The next addition Epic has added to this update is the Environmental Campfire. 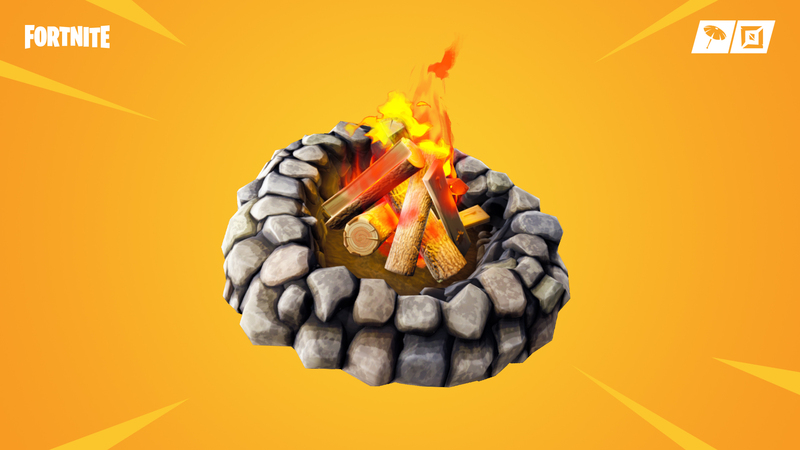 The newly-introduced campfire behaves like the cozy campfire healing players surrounding it by 2 HP per second for 25 seconds. The campfire would be interactive and would also feature visual cues for you to identify if it had been used or not. 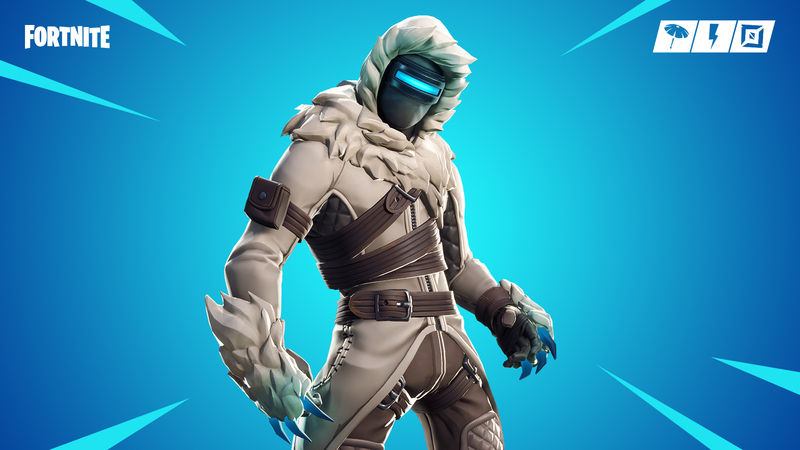 Here’s the patch notes for content update 7.30 retrieved from Epic Games.